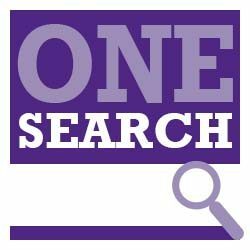 OneSearch searches for both online and print resources, giving you books and articles on a specific topic. It is a great search if you are getting started with a research project. Have questions? Visit the Library’s Ask Us page to see where you can get help.